Rolling stock manufacturer Siemens has opened a new facility for digital and predictive locomotive maintenance in Delaware, USA. A team of 16 full-time engineers will remotely monitor Siemens trains on a daily basis by collecting and analysing more than 800 units of data from each locomotive. This work will help to diagnose issues before they become problematic for such customers as: Amtrak, the Maryland Transit Administration, the Southeastern Pennsylvania Transportation Authority, Brightline, and the Illinois Department of Transportation. 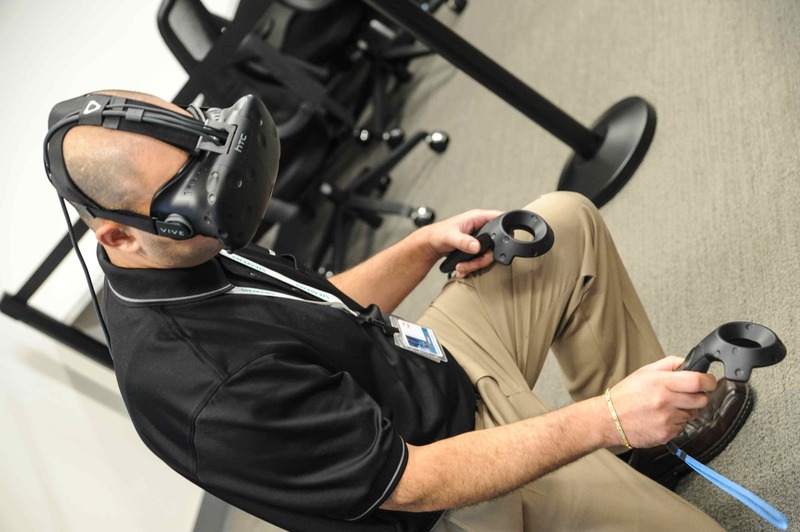 Siemens will also conduct maintenance training from the 44,000 square-foot hub in New Castle, using virtual-reality technology, as well as distribute spare locomotive parts across the USA. 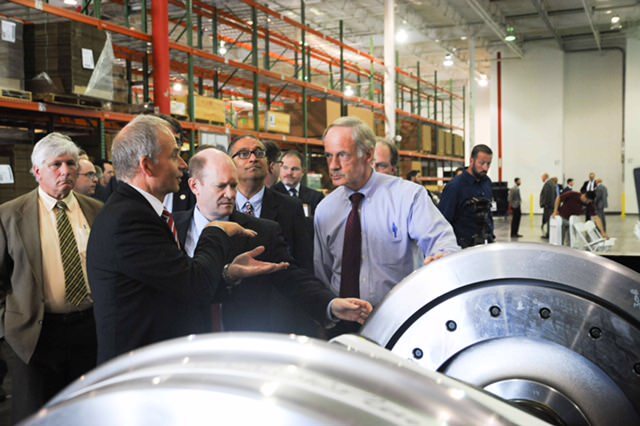 Siemens USA CEO Judy Marks said: “This is a key investment for Siemens in our largest market in the world. “Trains were the preeminent invention of the first industrial revolution, but today they exemplify a fourth in which software is converging with advanced manufacturing. “Siemens’ locomotives now come out of our U.S. manufacturing plants born digital; they’re computers on steel wheels that constantly collect data. “Now, in New Castle, our technicians and engineers will make this data actionable for our customers.